Which of this songs would u like to hear played 由 Michael? What is ur fav song from the 圣诞节 special album? Hey! Any Buble 粉丝 attending one of the USA dates?! Help promote some great artists 由 passing out some free promo items, take some pics, send in a 报道 then receive a giftcard for your efforts! 电子邮箱 me at christine@mailinator.com for 更多 info! What song did Michael Buble play that was originally sung 由 a Dutch (Holland) girl at the Staples Center in LA on April 9, 2010? Michael Buble is a Canadian singer and actor. He has won several awards, including two Grammy Awards and multiple Juno Awards.This spring, the 34-year-old did shows in Britain, France, Italy, the Netherlands, Germany, Switzerland and the U.S.-all in the 太空 of one month. And 你 play it coy but it's kinda cute. Ah, when 你 smile at me 你 know exactly what 你 do. Baby don't pretend that 你 don't know it's true. 'cause 你 can see it when I look at you. 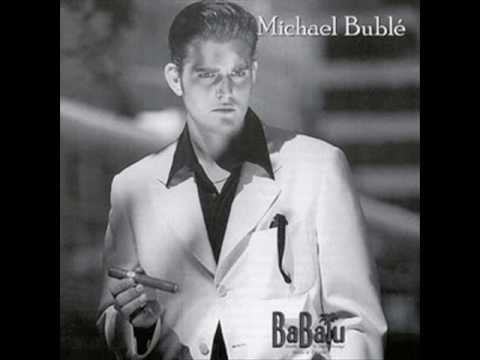 True 或者 False: Buble's breakthrough performance occurred at Brian Mulroney's daughters wedding? If 你 like Michael Bublé, you'll 爱情 Daniel Rata.